How clever! 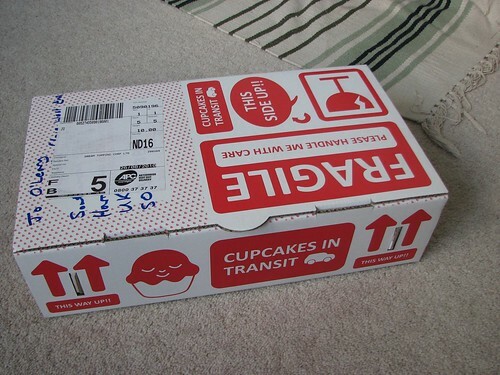 A "Cupcakes in Transit" box for shipping. Loves it. 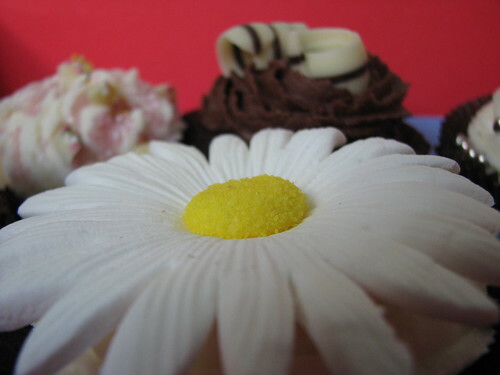 Mmm...bet this person did something very nice to deserve such sweetness. 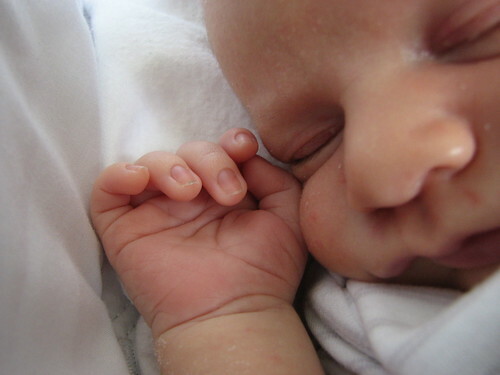 Wait, could it be they just had a baby??! Sure looks like it! Many congrats! And welcome, Toby! 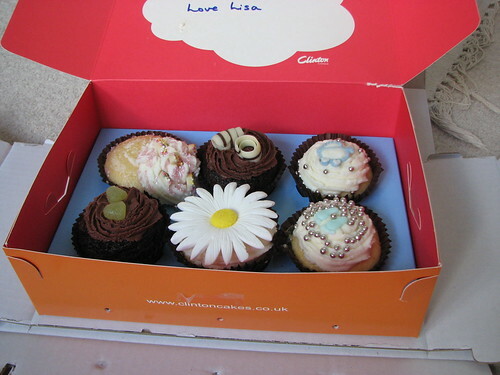 Cupcakes appear to be from Clinton Cakes in the UK.